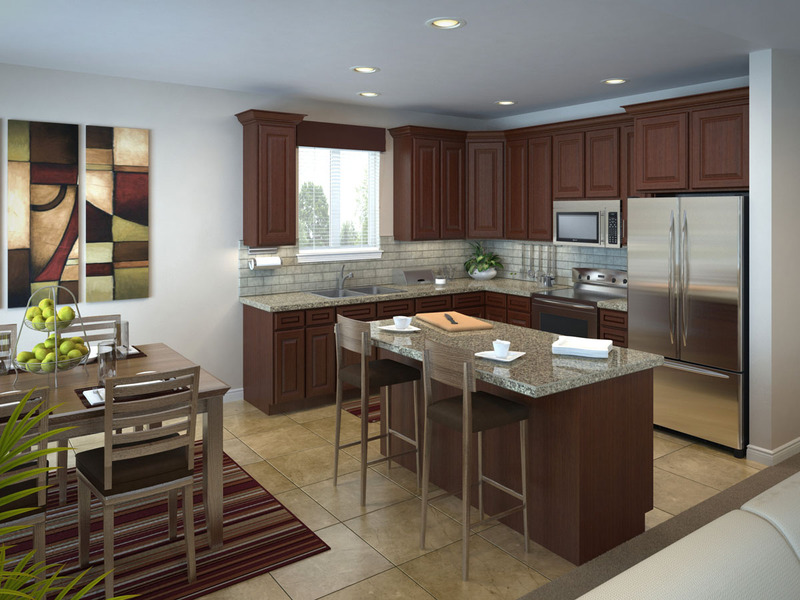 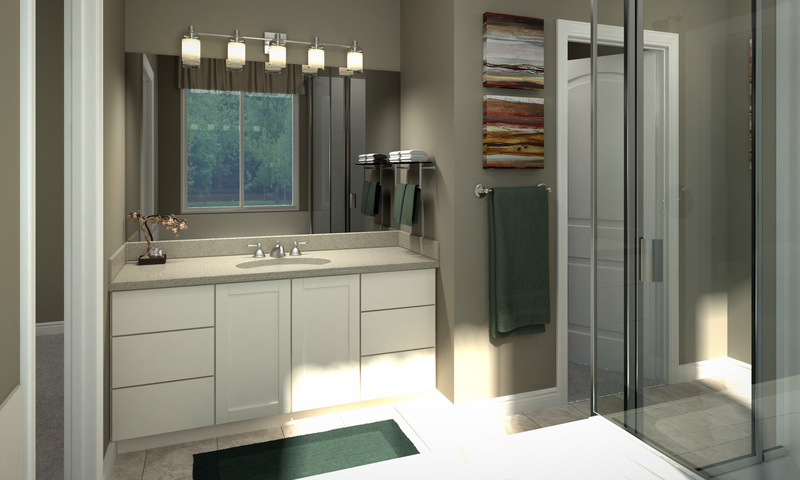 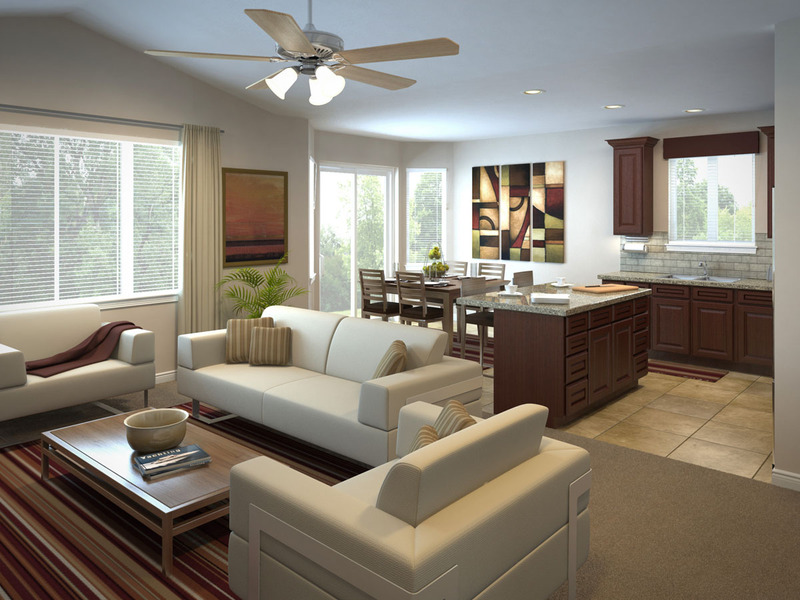 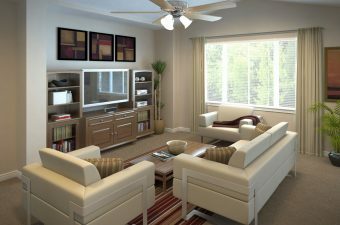 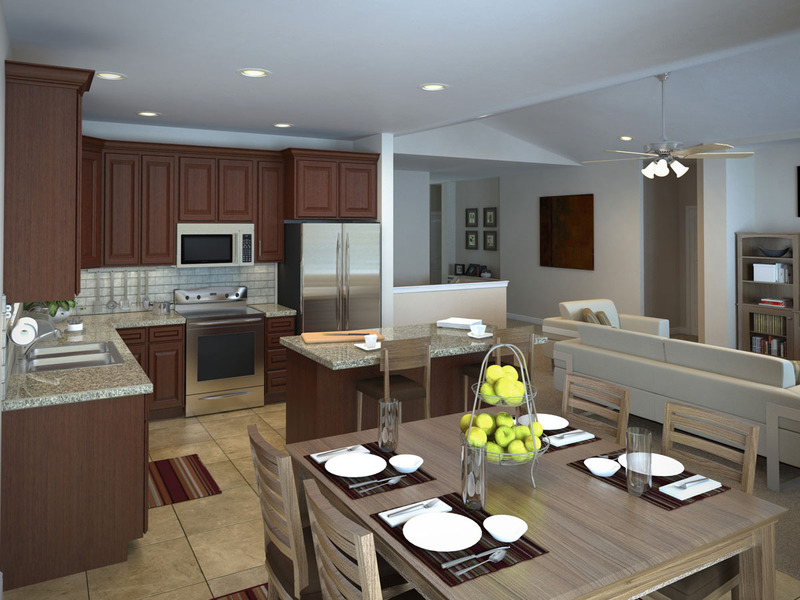 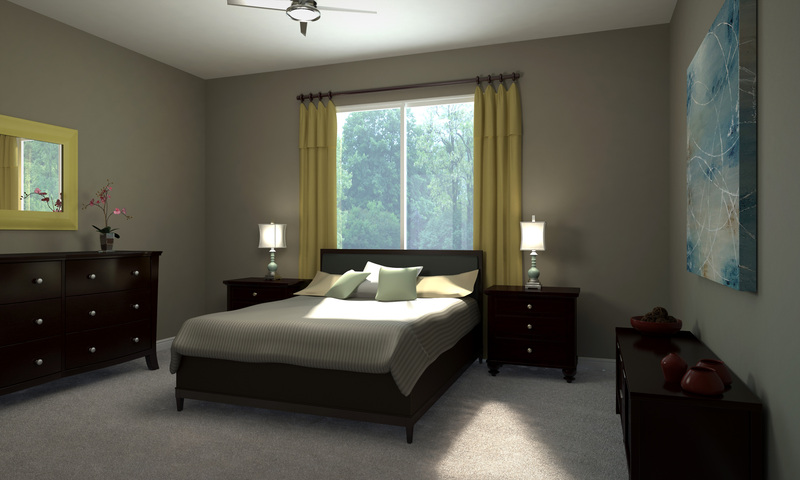 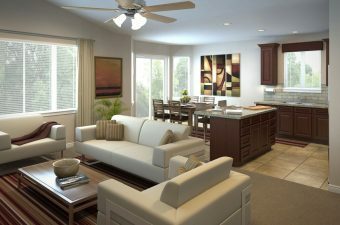 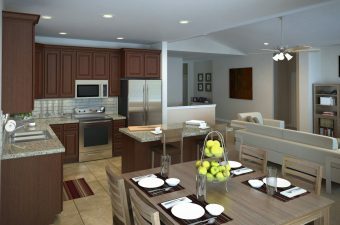 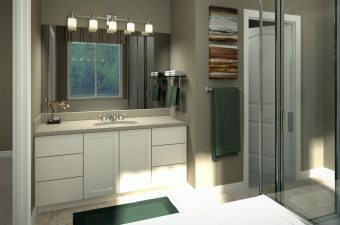 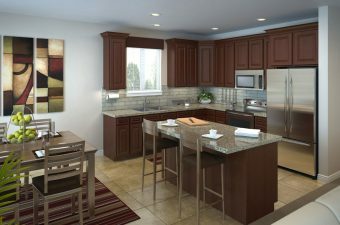 If you’re looking for a Utah home builder, look no further than McArthur Homes. 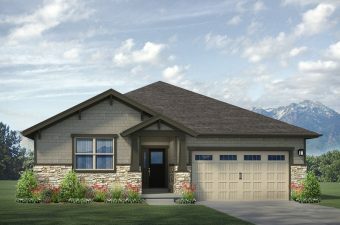 We are experts in building new homes across the state of Utah. 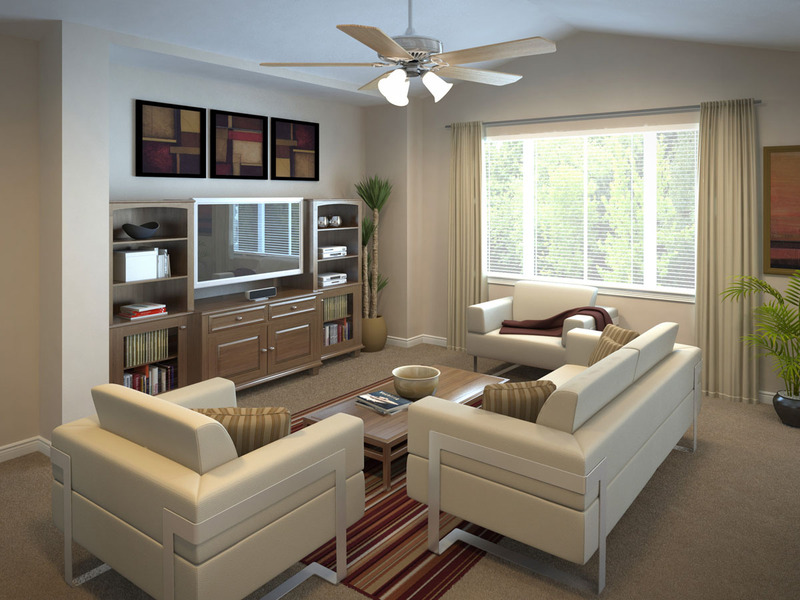 Details are what make a house a home, and this Sarena’s modern design is full of them! 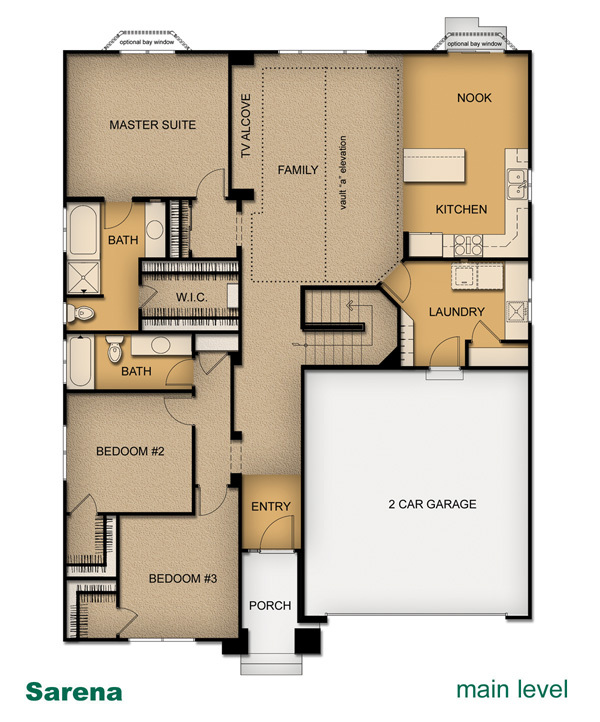 The Sarena home floor plan is full of details, beginning with a recessed garage to accent the architectural features of this charming home. 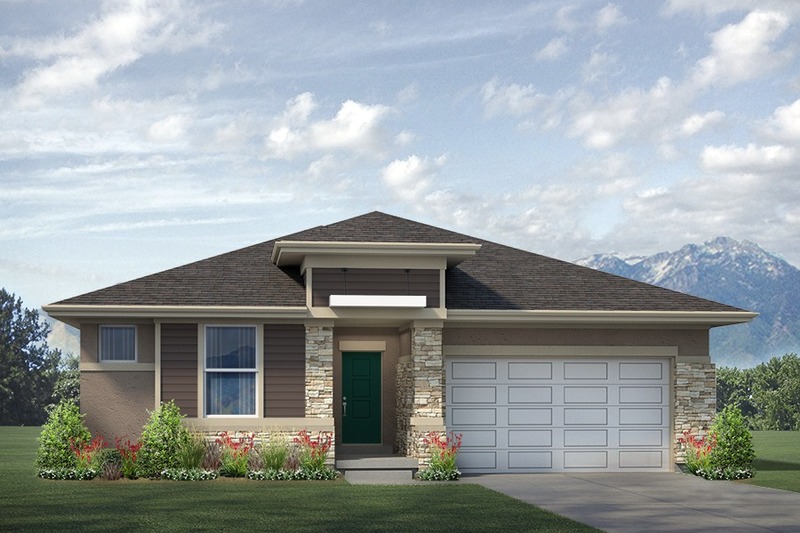 The grand foyer keeps your spacious great room private from the entrance, unlike many other new homes in Utah. 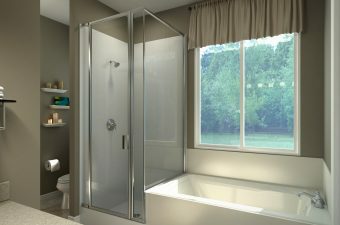 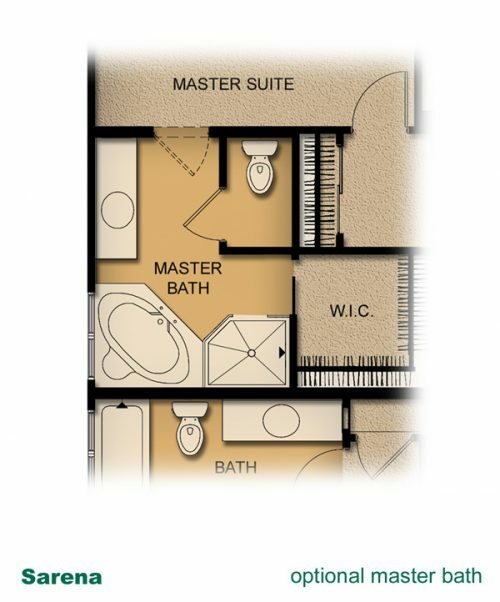 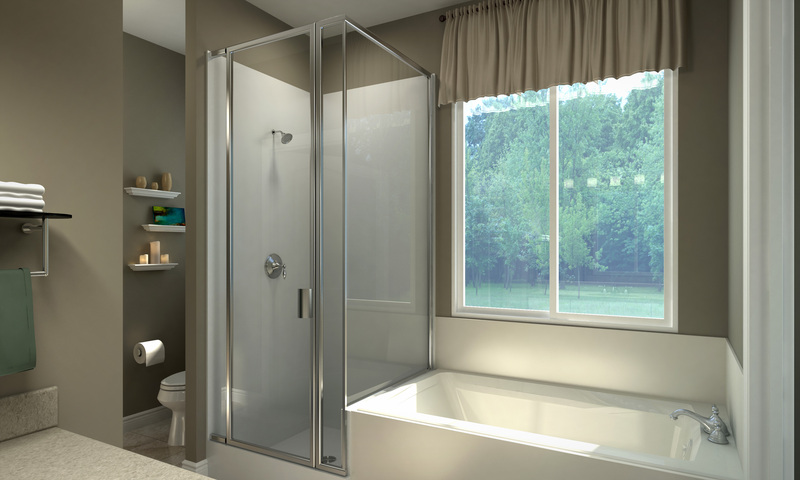 The secondary bedrooms, with walk-in closets, are separated from the private master suite, where you can relax in the grand bath. 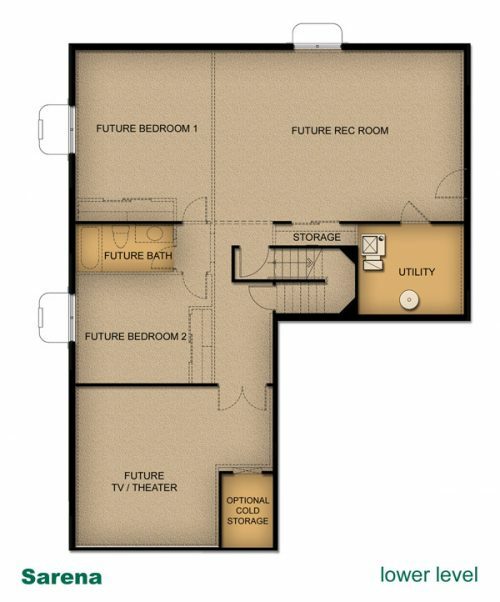 An oversized laundry room and space for a theater room in the basement both add extra convenience, making it a great option for building new homes in Utah. 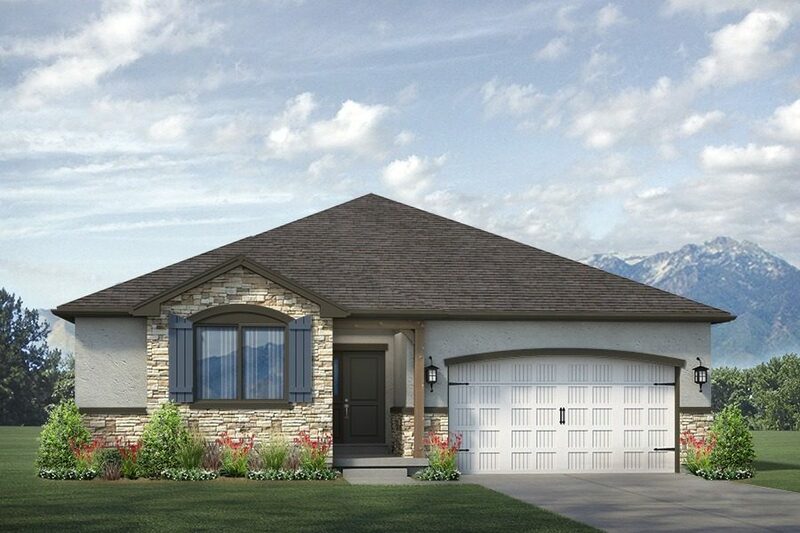 Contact McArthur Homes, your Utah home builder, and let us help you make your dream of a new home in Utah a reality.